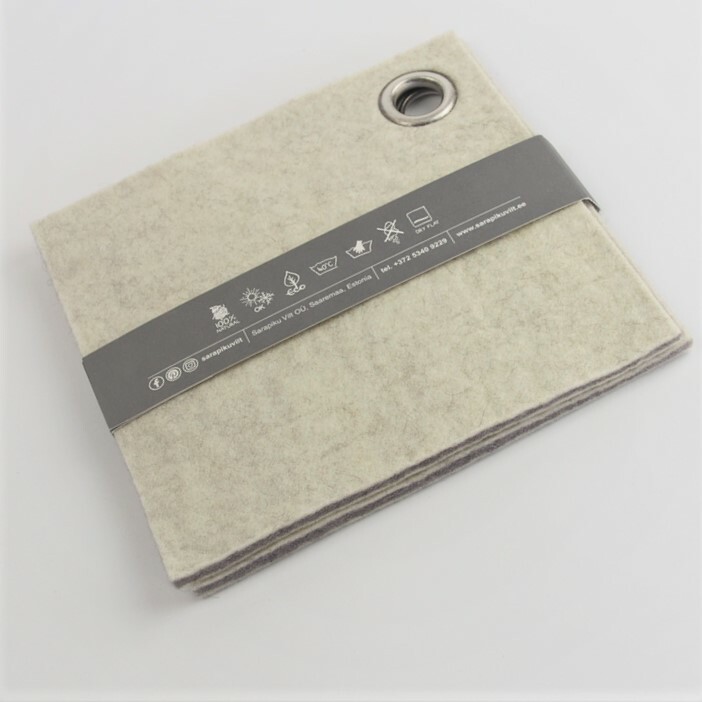 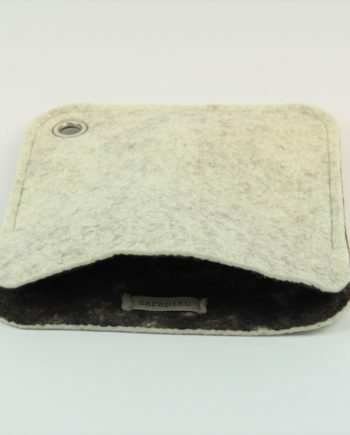 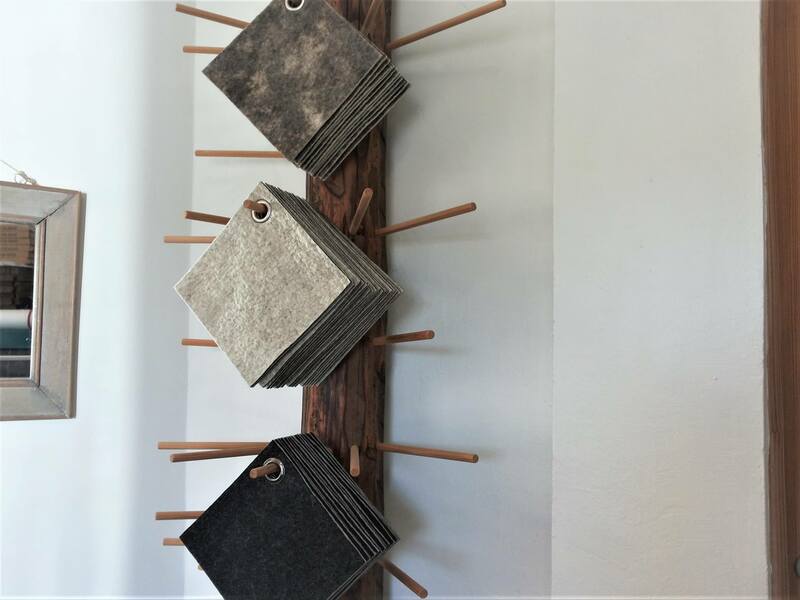 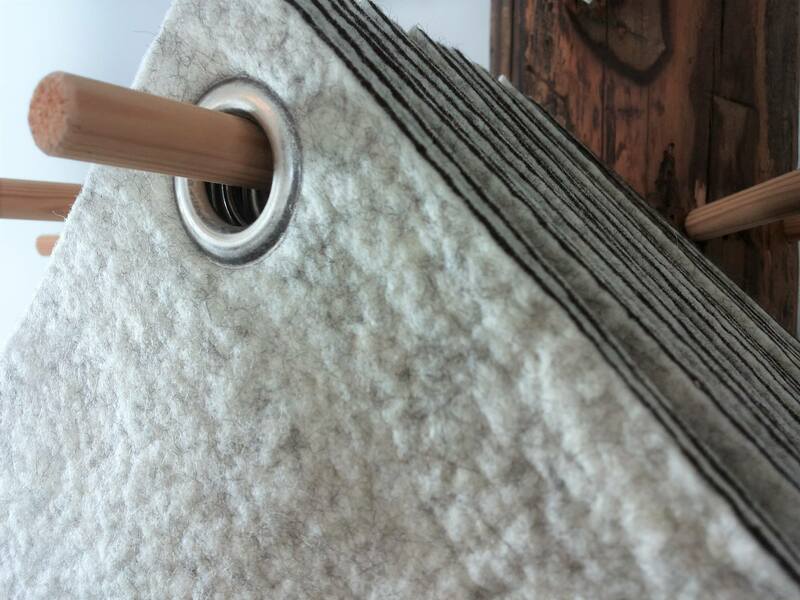 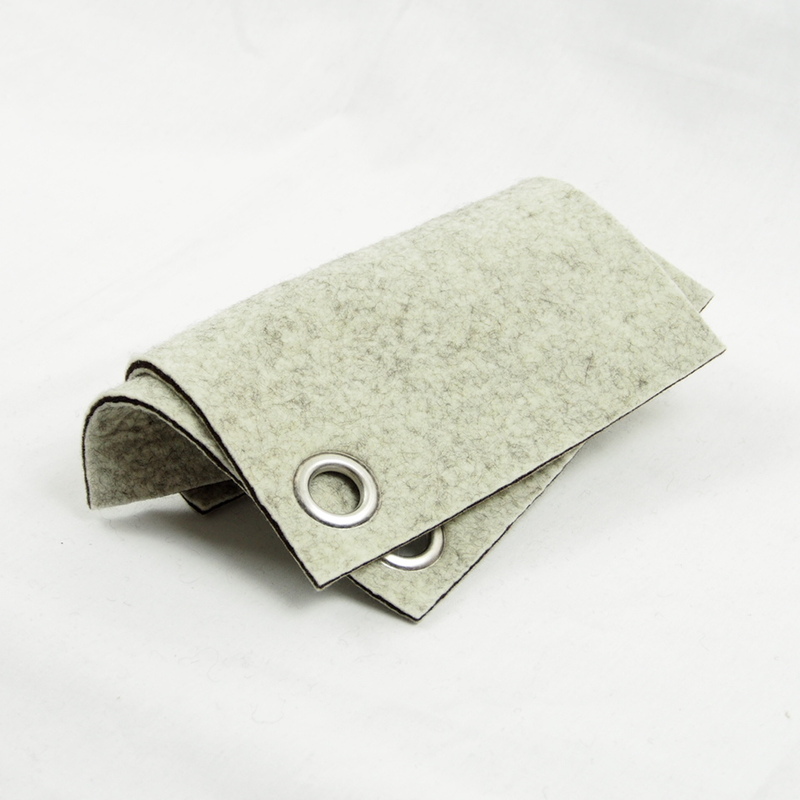 Natural wool felt cloths, insulate heat very well. 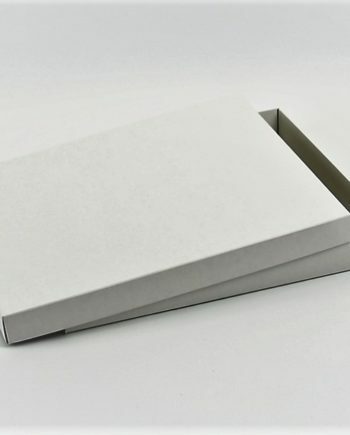 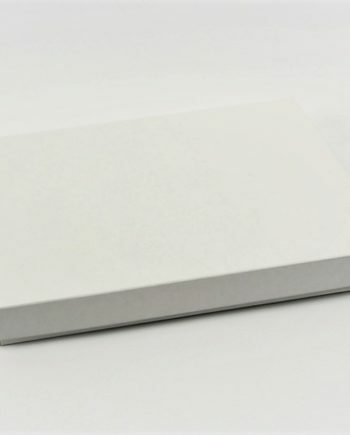 Dimensions of about 20cm x 20cm. 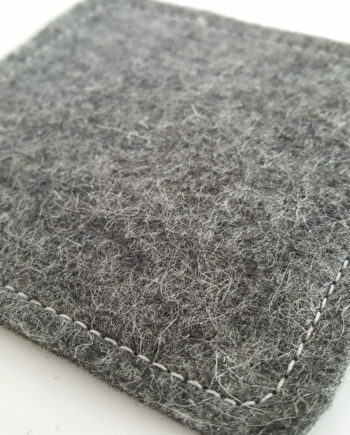 A felt thickness of 3-4mm. 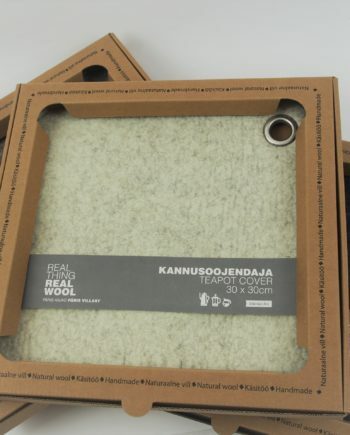 Wool is anti-bacterial. 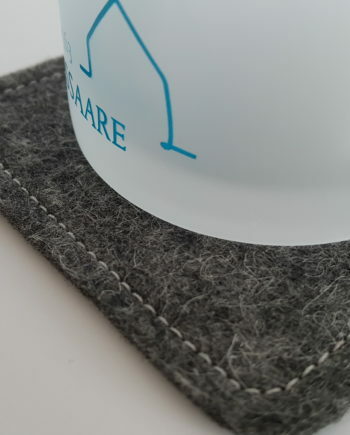 Liquids and dirt-repellent.